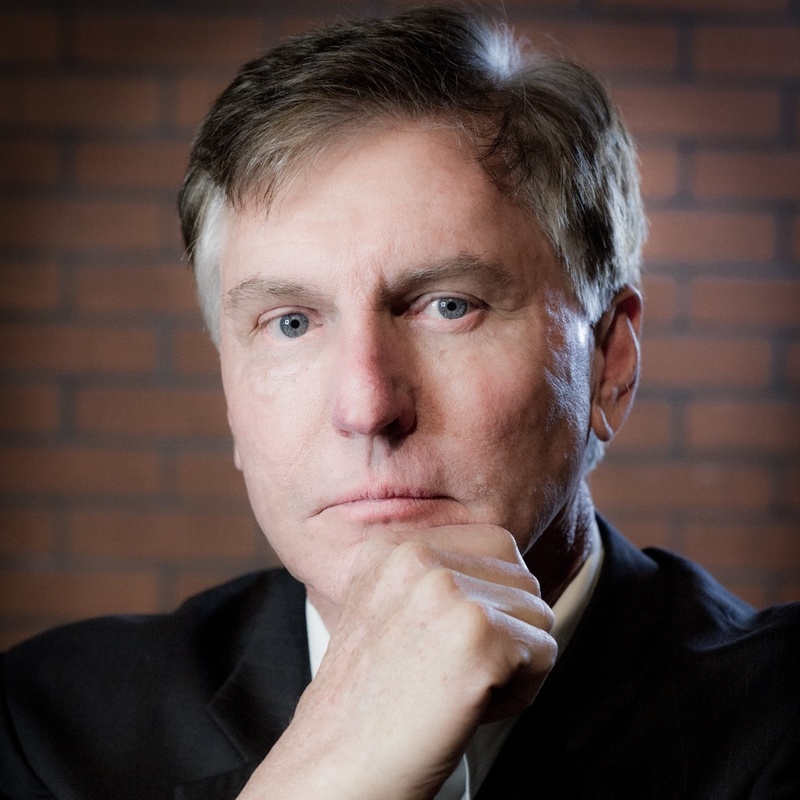 As founder, CEO, and visionary of Executive Business Services, Inc., Joe Shurance leads the team from his years of experience in both government contracting and public service. During his twenty-year tenure in the Aerospace and Defense industry, he excelled in both the planning and support phases of contract management including proposal preparation, inter-divisional training, cost controls and system design and implementation. As a creative entrepreneur, Mr. Shurance began to foresee and predict the oncoming IT trends and power of PC applications, hence developing the first prototype of what would become PROPRICER. In addition to his technical expertise and background, Mr. Shurance spent several years as a financial analyst, which today is the driving force in identifying and evaluating profitable strategic partnerships and joint ventures with organizations in need. Prior to his career in the private sector, Mr. Shurance was a member of the United States Armed Forces and the National Security Agency as a fluent Russian linguist. He studied Computer Science and Commercial Banking at Cal State Fullerton. He is a licensed commercial pilot, published author and a current member of the National Contract Management Association (NCMA), as well as the Association for Proposal Management Professionals (APMP).